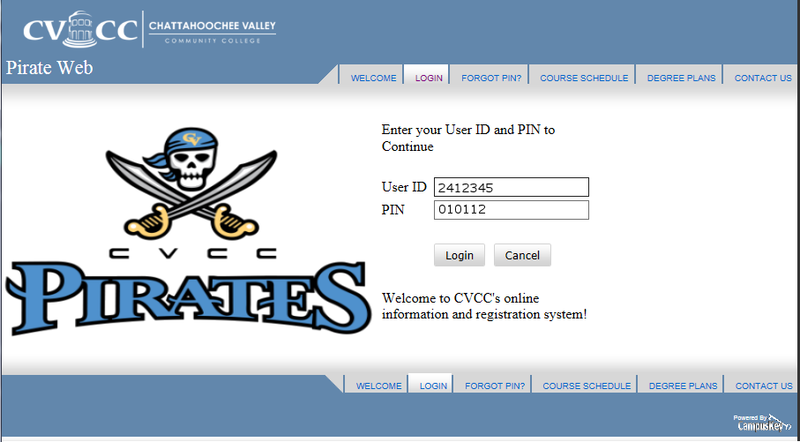 Pirate Web allows students to check grades, pay charges, receive unofficial transcripts, register for class and more! You can access your information or register for classes 24/7 by using the system. Important: You can no longer use your Social Security Number as your User ID.